Some people get married for the wrong reasons, and end up being very unhappy Bishop John Cline explained during an October 21 media interview. 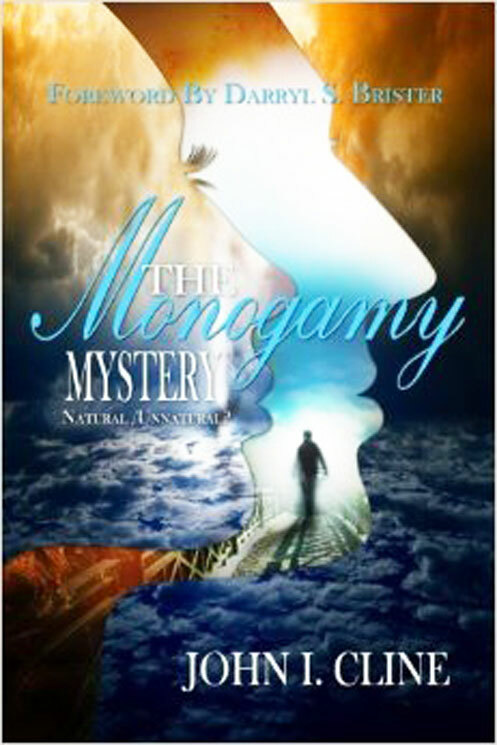 The New Life Baptist Church Bishop was at the time speaking about his new book “Monogamy Mystery: Natural/Unnatural?” which addresses various relationship issues. The theologian explained that this lack of understanding of marriage is the reason why many marriages fail: “That’s why we fail at it so much, because some people think when they get married they will be happy, marriage is not designed to make you happy. Some people think that when they get married all their feelings for anybody else will go away and it doesn’t. That is not what marriage is all about,” he said.